After five and a half years of development and an upsetting delay, Watch Dogs is finally gold and on track for its May 27 release. The game was first revealed at E3 2012 and was originally planned for a March 31 release this year. However, the development team needed more time to polish and fine tune the game, so the release date was pushed back to May 27. But now it looks like all that waiting is going to pay off and we can finally experience the game in less than two weeks without any more surprise delays. 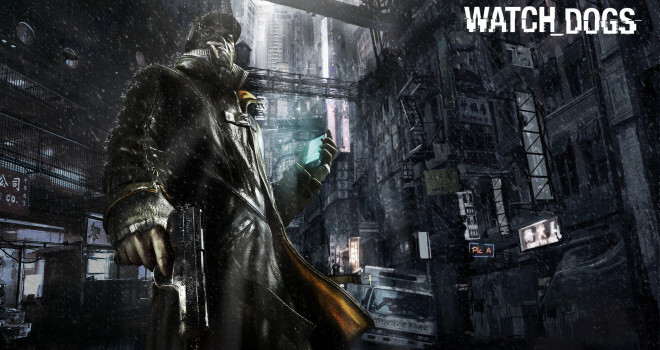 Watch Dogs will be available for PS3, PS4, Xbox 360, Xbox One, and PC on May 27. A Wii U version is set to be released this fall as well.